Please place your order carefully. This product cannot be cancelled or refunded. 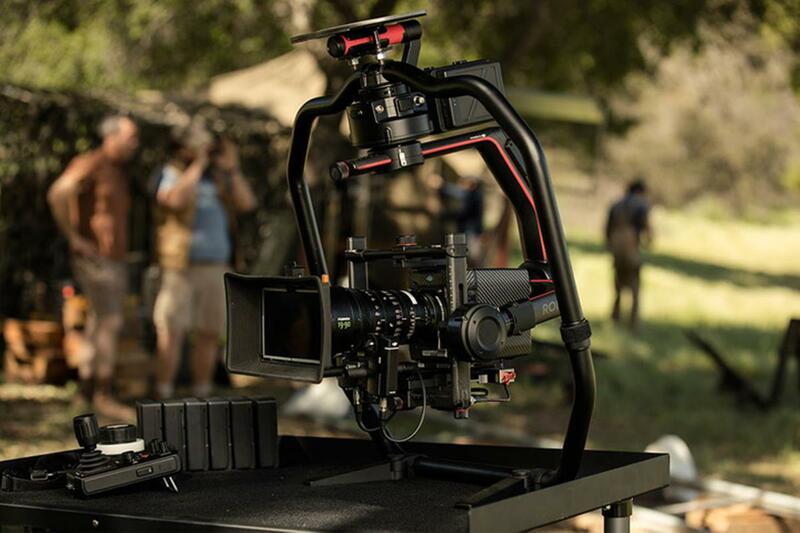 Ronin 2 expands creative horizons with the most versatile camera stabilization available, whether handheld or mounted on a vehicle, cable system, Steadicam or drone. It supports up to 30 lbs. of gear, giving creative professionals the flexibility and freedom to choose the perfect camera and lens for the scene. 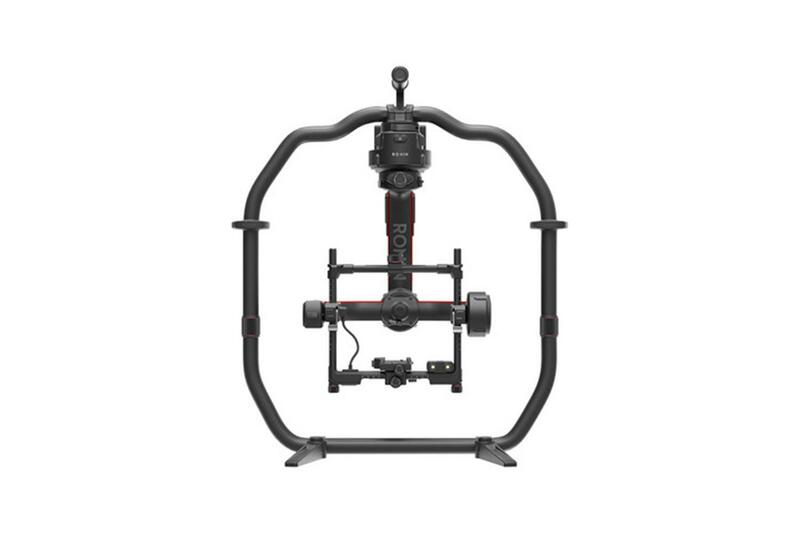 Based on the same transformative gimbal technology in DJI's original Ronin, Ronin 2 has increased power and torque to carry professional gears at vehicle speeds up to 75 mph; precise adjustment knobs and hot-swappable batteries for faster setups; and integrated power and internal cabling to easily manage the camera and accessories. With up to eight times more powerful motors than previous iterations, Ronin 2 can withstand sustained speeds of over 75mph with camera builds as heavy as 30lbs. We've increased power without sacrificing control. With encoded motors and extreme precision, the same 0.02° of accuracy remains. Robust and resilient in extreme weather conditions, Ronin 2's self-heating batteries ensure stable power output for high-performance in temperatures as low as -4 degrees F (-20 degrees C) and high heat environments. Dual batteries capable of operating simultaneously and independently provide complete redundancy, keeping the shoot going. The built-in GPS provides Ronin 2 with essential information for gimbal acceleration and speed, which is crucial for maintaining the camera's position and the horizon level when moving at high speeds. 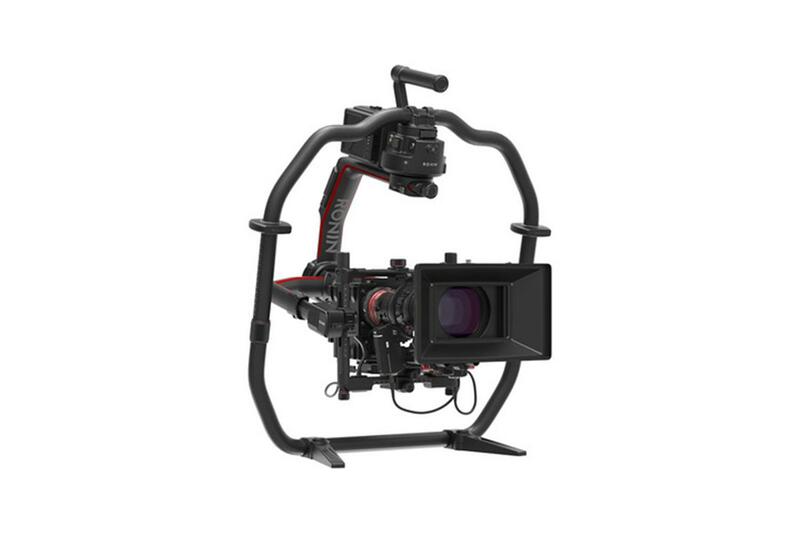 Whether it's a simple DSLR or a professional camera with cinema grade glass with all the accessories mounted, Ronin 2 will stabilize the build.